Jeremy S. Wagers, along with Mr. Sapia, co-founded Elite Counsel Solutions in May 2017 and Rig Hands Solutions in March 2017, both divisions of SW Ventures, LLC. Previously Jeremy S. Wagers joined Breitling as Chief Compliance Officer and General Counsel in December 2012 and was appointed to the role of Chief Operating Officer and Director in December of 2013. Prior to joining Breitling, Mr. Wagers was Senior Vice President, General Counsel and Corporate Secretary for Triangle Petroleum Corporation. From 2002 through 2005, he practiced law as a corporate finance and M&A attorney with Vinson & Elkins, LLP, in Houston, Texas and from 2005 through 2011, he practiced law as a corporate finance and M&A attorney with Skadden, Arps, Slate, Meagher & Flom LLP, in Houston, Texas. Chris M. Sapia, along with Mr. Wagers, co-founded Elite Counsel Solutions in May 2017 and Rig Hands Solutions in March 2017, both divisions of SW Ventures, LLC. From 1995 to 2013, Mr. Sapia worked for the University of Texas Medical Branch in various leadership roles including Associate Director of Finance upon his departure. 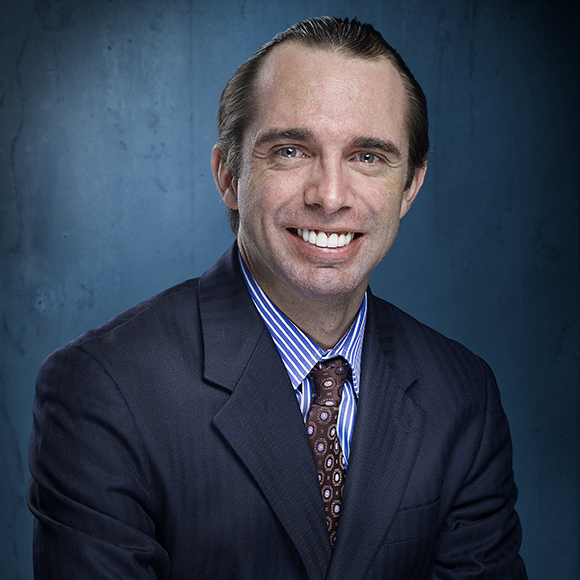 Mr. Sapia joined League Medical Concepts, LLC as Vice President of Operations in 2013. In 2015, Mr. Sapia was instrumental in the sale of League Medical Concepts, LLC to Correct Care Solutions, LLC. From 2015 through 2016, Mr. Sapia continued on with Correct Care Solutions, LLC to oversee the transition of League Medical Concepts, LLC into Correct Care Solutions, LLC and to lead the transition of several new facilities/contracts.